With 2 locations to choose from, and 20 years of pro shop experience, we can help your game! Ward's Pro Shop carries all of the latest brand bowling balls. Follow this link to purchase yours on-line. Everything from tape, grips, rosin bags to slugs, cleaners and easy slide. Buy yours on line today. Videos tips to improve your game. Improve your targetting and release and create a consistant bowling swing. Welcome to Ward's Pro Shop! 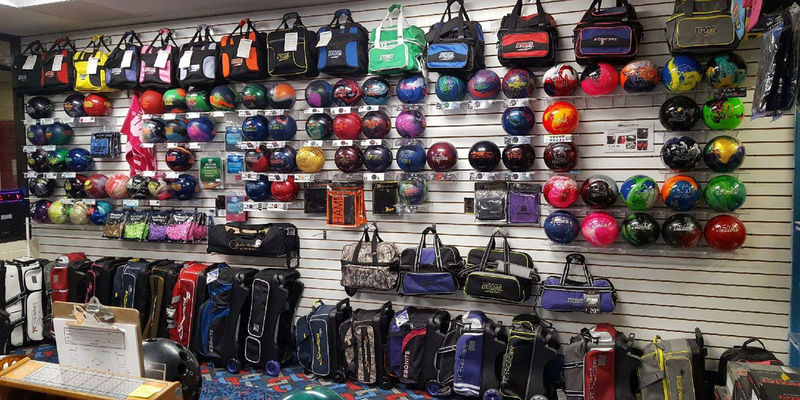 With 35 years of bowling in my back pocket and 20 years of Pro Shop experience, Wards Pro shop is what you are looking for when it comes to purchasing your bowling equipment. We are a full service pro shop. From the latest bowling balls, to bowling bags, bowling shoes, towels, wrist guards and much more.Whether you are new to the sport or have years of experience, our goal is to maximize your bowling experience whether you bowl 7 days a week or only once.Ward's Pro Shop is located in Westland, MI, located inside of Westland Bowl, just north of Ford Road on Wayne & Monroe. Follow this link for our Westland store information and locatipon.